Chorus is a participatory mobile health framework and web application developed to empower patients, providers, researchers, and community leaders to create their own personalized mobile health interventions and share them with each other. The framework allows users to rapidly create, in as little as a few minutes, a broad range of automated text messaging (SMS) and interactive voice (IVR) applications using a simple and accessible visual interface. It lowers the financial, technical and time constraints of traditional mobile health application development and the accessible visual interface enables engagement of a broad group of people. Potential use cases are broad and include medication reminders, health status reporting, education materials, outbreak surveillance, local resource listings, and health related games. Additionally, rapid and low cost development allows for novel application types to be created such as ‘just-in-time’ interventions. For example, creating mobile applications to respond to specific public health emergencies, disasters, or other event-related needs where customized interventions need to be created and deployed in a critical time period. Patients with persistent mental illness often have chronic and relapsing symptoms, with varying clinical course. 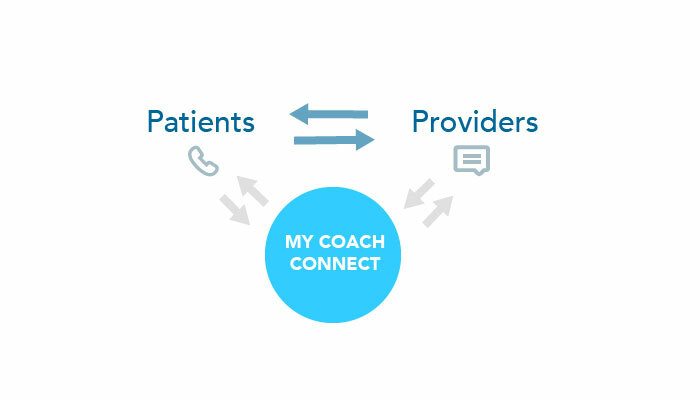 My Coach Connect is a pilot of a novel, automated telephone tool to help assess patients in between office visits in order to help understand how they are doing and to intervene when needed to improve outcomes. Using this tool, we are developing personalized analytical methods that take into account a person’s individual history, illness, and markers. 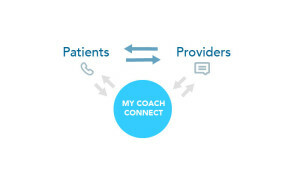 The goal is to combine this and other techniques to develop a more personalized, quantified, and patient-centered approach to mental health care. 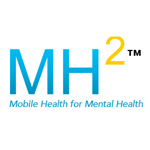 This study currently is recruiting from the ROADS Center in Southern California, started by Memorial Counseling Associates (www.mcamh.com). ROADS is a ‘behavioral health home’ with integrated psychiatric and primary care for patients with persistent mental illness.